BIC Product (Asia) Pte Ltd, in cooperation with its distributor partner in Philippines - Filstar Distributors Corporation, is set to kick off their biggest social campaign in Asia, #BICBrightFutures. 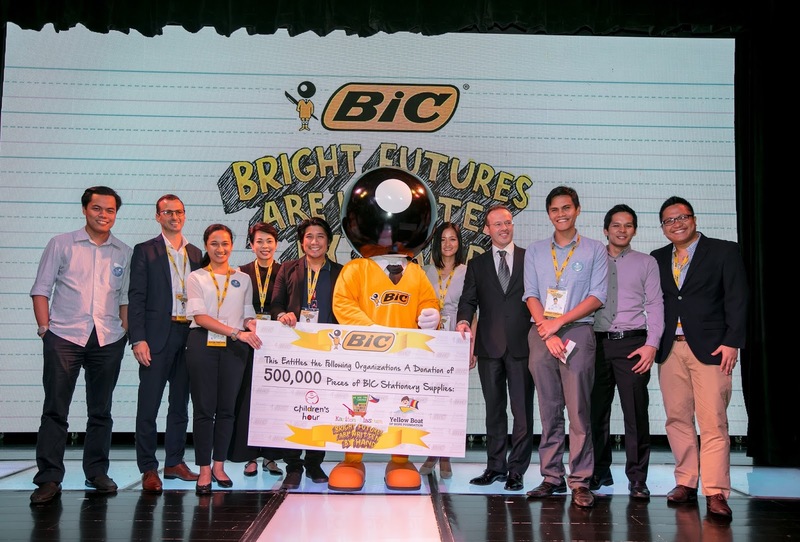 As Champions of Education, BIC® believes that a bright future is for everyone. 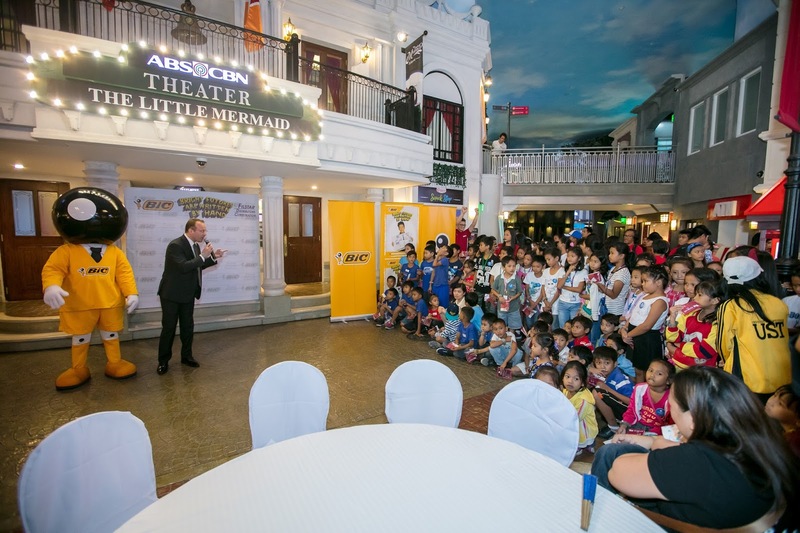 As such, BIC® will be giving half a million of Stationery products - the biggest donation in Asia to date - to Children’s Hour, Yellow Boat of Hope and Kariton Klasrum to help kids as they pursue their dreams. The campaign will be culminated in a one-day event at KidZania Manila on October 26th. An estimated 200 children from Children’s Hour and Kariton Klasrum are expected to participate at the event. 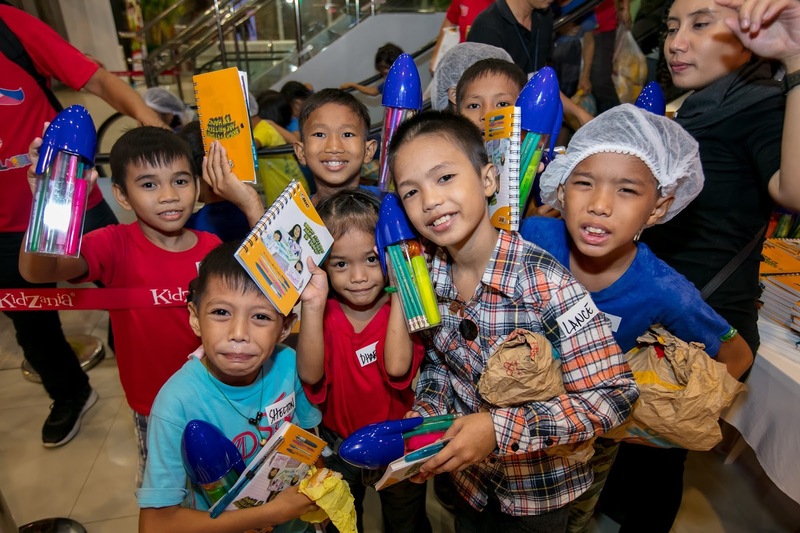 BIC® feels strongly about giving back to communities where the Group is present in the form of product or financial donations and volunteering. 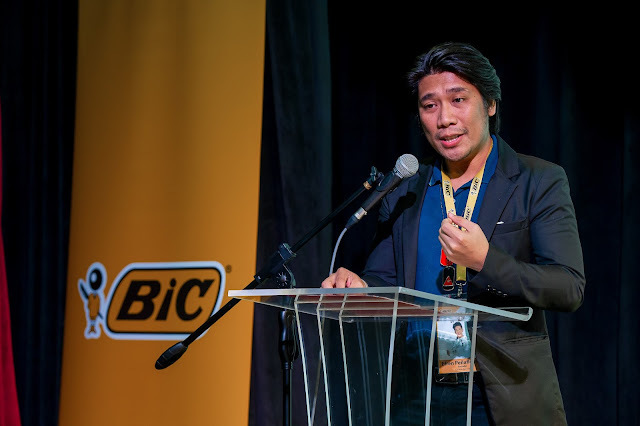 As part of its strong societal commitment, the BIC® Corporate Foundation for Education was launched in 2016 focusing on fighting for universal access of education as a basic human right. 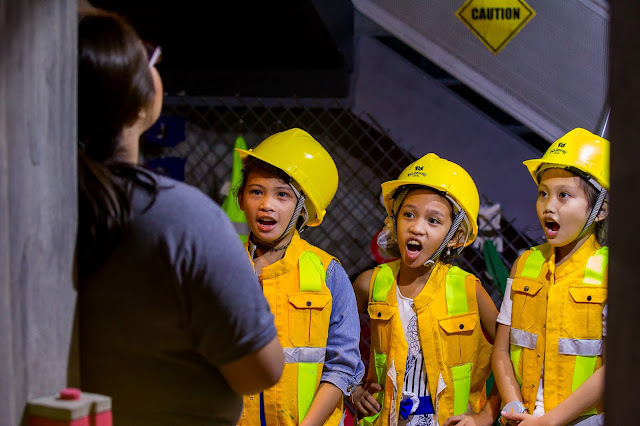 Through this foundation, BIC® is engaged in the fight against school drop-outs, access to education for girls and women and environmental education. In the same year, the global company has made 112 donations to promote education giving more than 6 million pens to children in need.